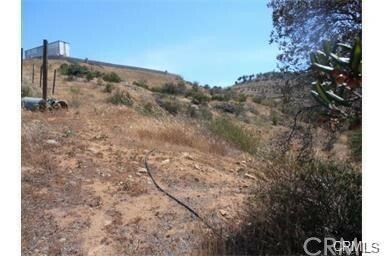 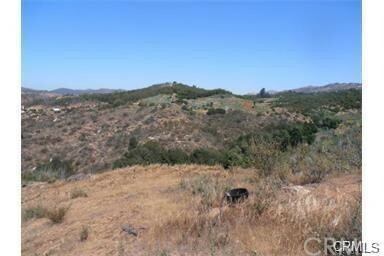 31.06 TOTAL ACRES AT THIS WELL MANICURED LAND. 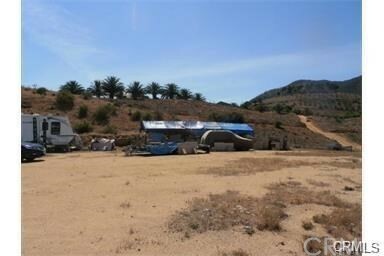 3 FULLY/LEGALLY SPLIT PARCELS ARE INCLUDED IN THE SALES PRICE. 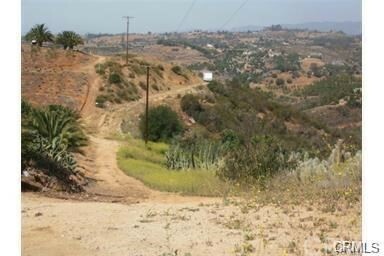 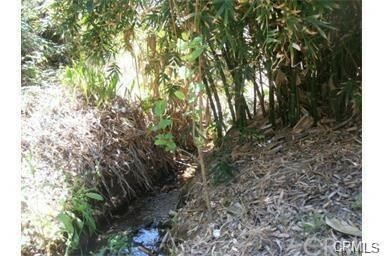 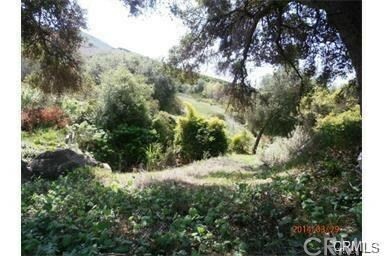 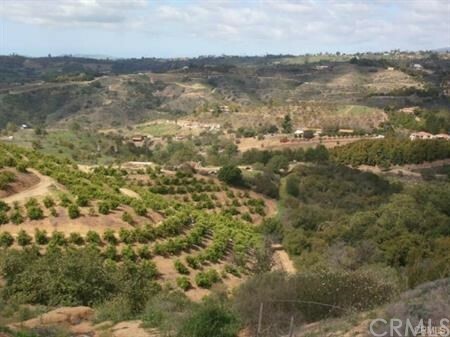 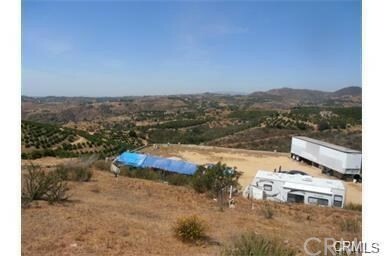 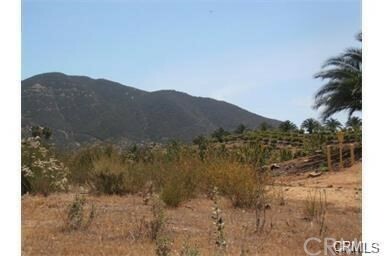 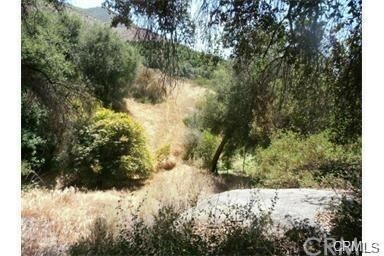 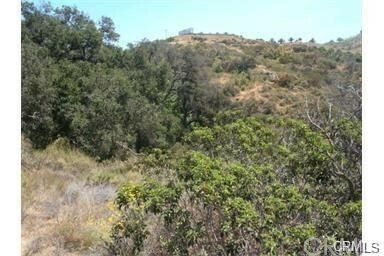 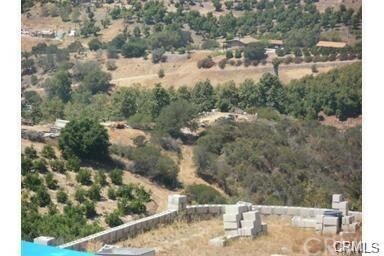 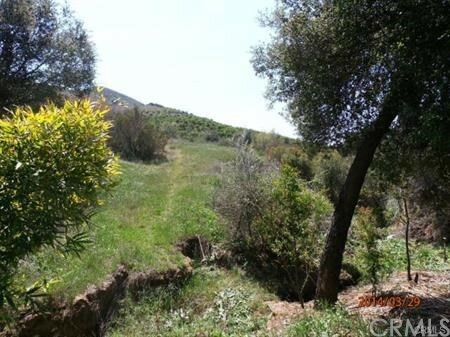 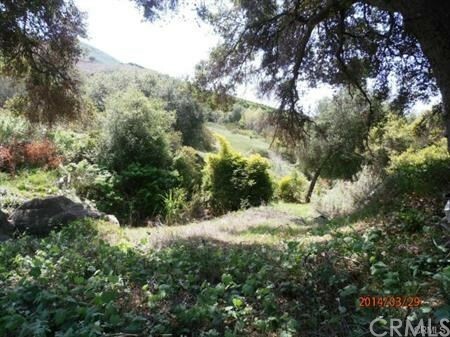 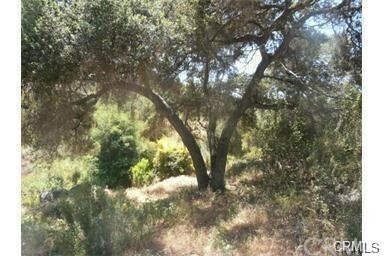 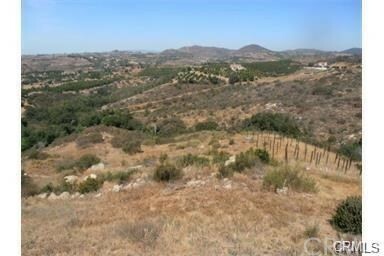 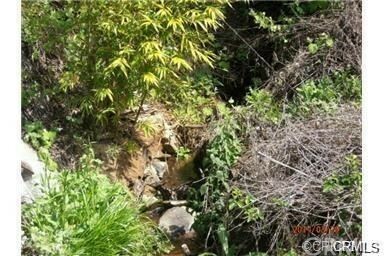 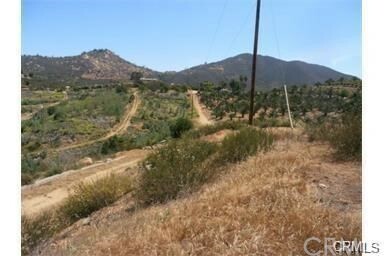 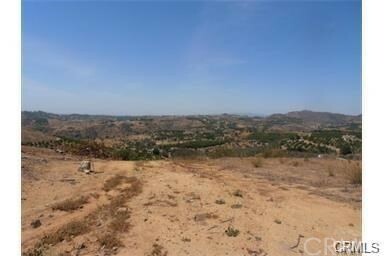 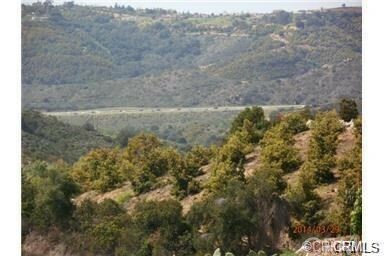 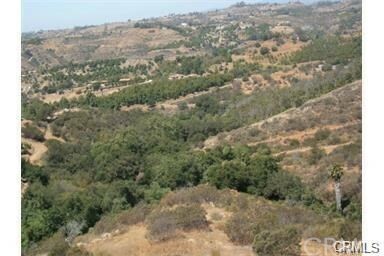 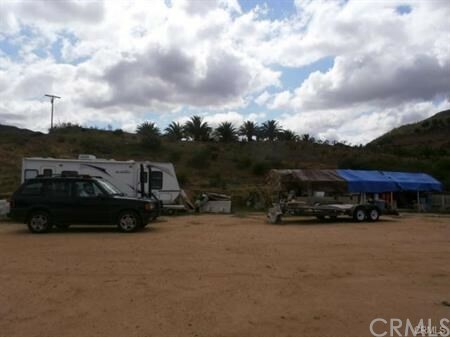 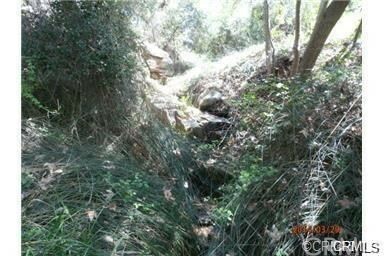 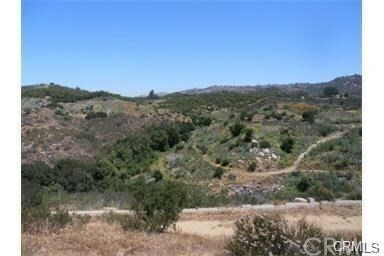 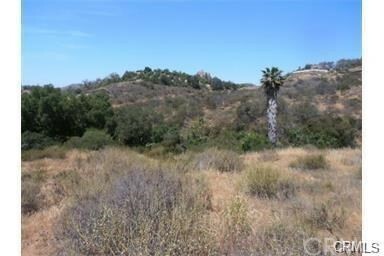 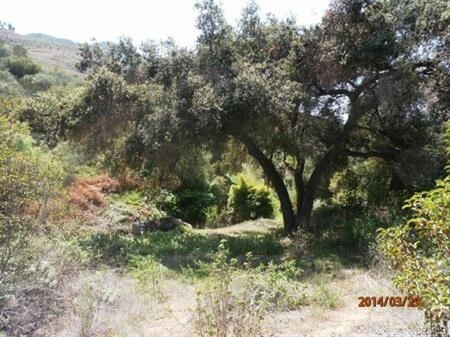 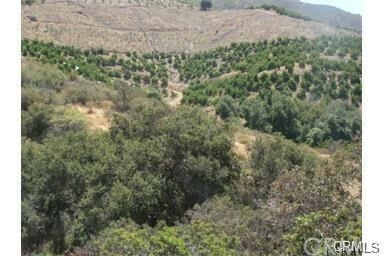 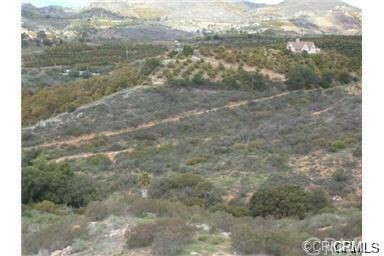 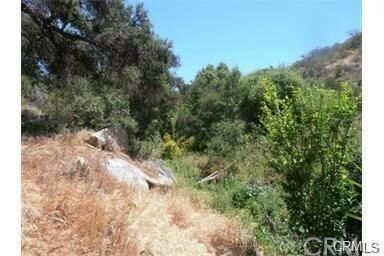 APN-108-1003-200 (27.71 ACRES), APN-108-100-32-00 (1.95 ACRES), APN-108-100-34-00 (1.40 ACRES). 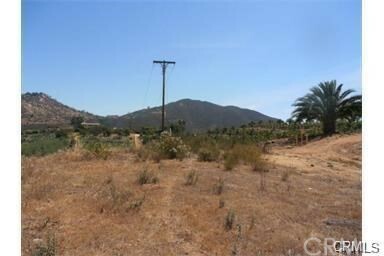 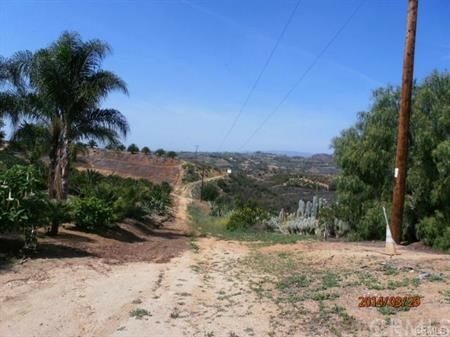 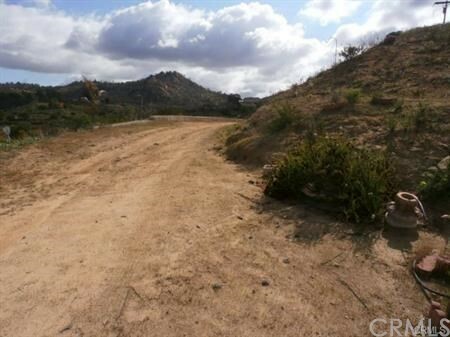 THERE IS A CLEAR AND GRADED PAD WITH ALL UTILITIES FOR FUTURE CUSTOM HOME SITE. 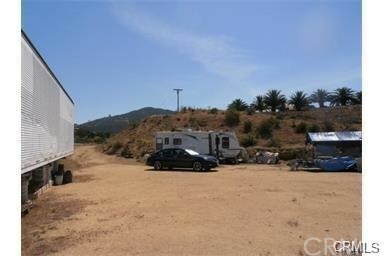 HOUSE PLAN HAVE ALREADY BEEN APPROVED AND READY FOR BUILD OUT. 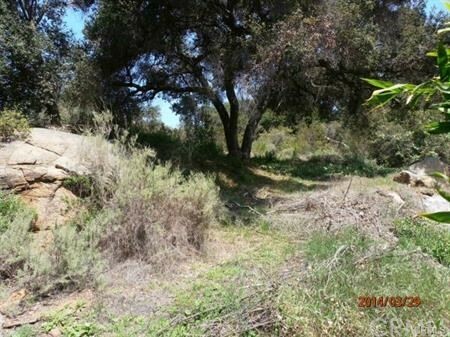 OTHER HOMES SITES ARE ALSO POSSIBLE ON THE OTHER TWO PARCELS. 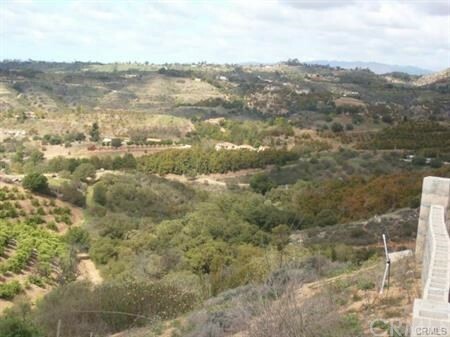 GENTLE TOPOGRAPHY, IN A LOCATION WITH VIEWS OF CITY LIGHTS,PANORAMIC VIEWS OF THE SURROUNDING VALLEY, WITH A YEAR ROUND CREEK THAT FLOWS THROUGH THE LANDSCAPE. 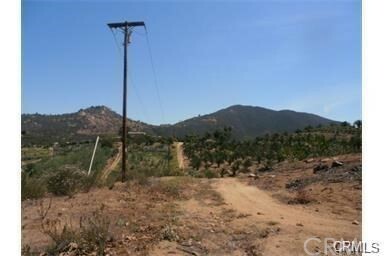 THE SITE ALSO INCLUDES ALL UTILITIES FROM SEPTIC,WATER,ELECTRIC METER, AND ELECTRIC POLES. 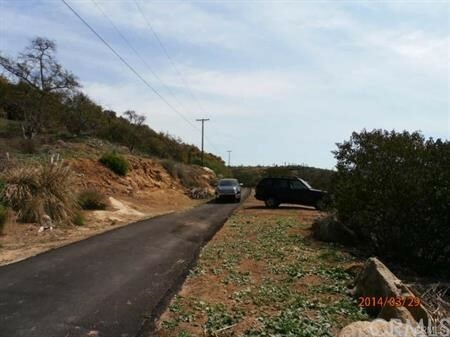 A GREAT PRICE AND INVESTMENT POTENTIAL FOR 3 FULLY SPLIT PARCELS.